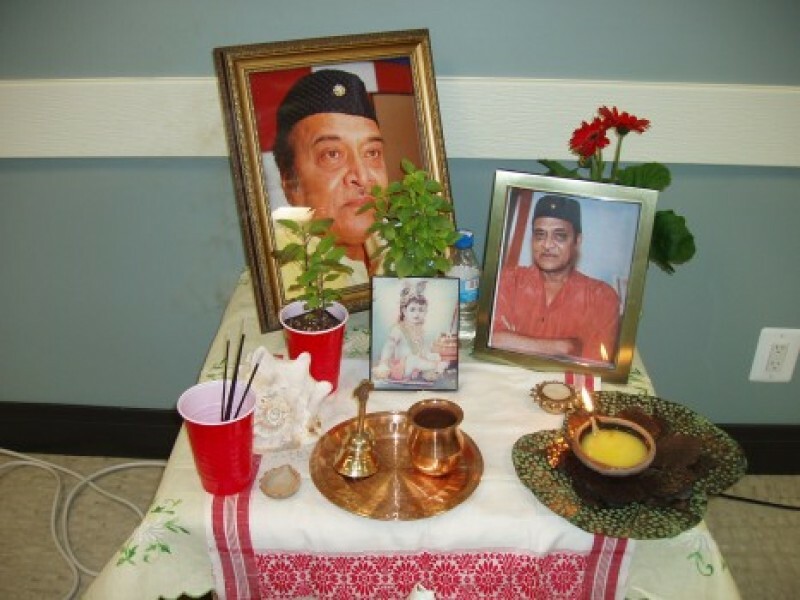 A List of videos of Bhupenda including performances in various Assamese Get-togethers in USA. Bhupenda talking to a Rhino in New York! !